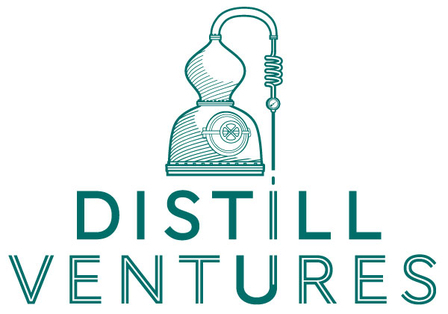 Distill Ventures is a ‘spirits accelerator’, the first and only one of its kind in the world. It was founded two years ago by Shilen Patel, Frank Lampen and Dan Gasper; seasoned drinks industry and start up professionals, who have run and worked with hundreds of start-up businesses over the past decade. 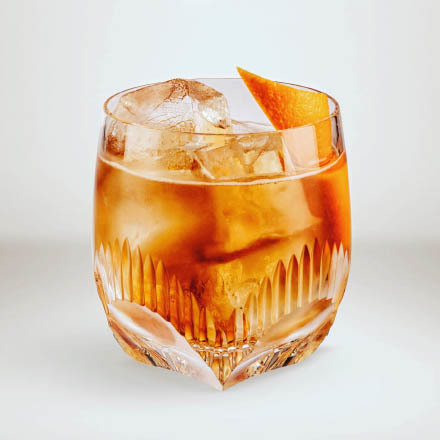 Set up by entrepreneurs for entrepreneurs, Distill Ventures has, since 2013, invested in more than 10 drinks businesses, across Europe and Australasia. The team is constantly researching and meeting entrepreneurial start-ups (3,500 from 62 countries and counting). It is searching for needles in a haystack...those stand-out drinks entrepreneurs who will benefit the most from the investment, mentoring and expertise on offer. According to Dan Gasper, Co-Founder of Distill Ventures, it plays a unique role in the start-up market. "When Shilen, Frank and myself founded the business we did so on the back of our experience working with drinks start-ups. We had seen the difficulties faced by drinks entrepreneurs in building a successful drinks brand, regardless of how strong their expertise is. An entrepreneur might have an incredible network, or come from a finance background where they gained commercial acumen, or have worked at the heart of drinks sales and marketing and know how to build brands. Rarely though does someone have experience in all the essential aspects. This leads to great distillers with no sales experience, brilliant sales people with terrible ideas on packaging, and everything in-between." Distill Ventures sets out to address these challenges by providing a combination of investment, mentoring and expertise. Dan acknowledges that many drinks entrepreneurs can find investment but believes the difference with DV is that it offers 'smart money'. 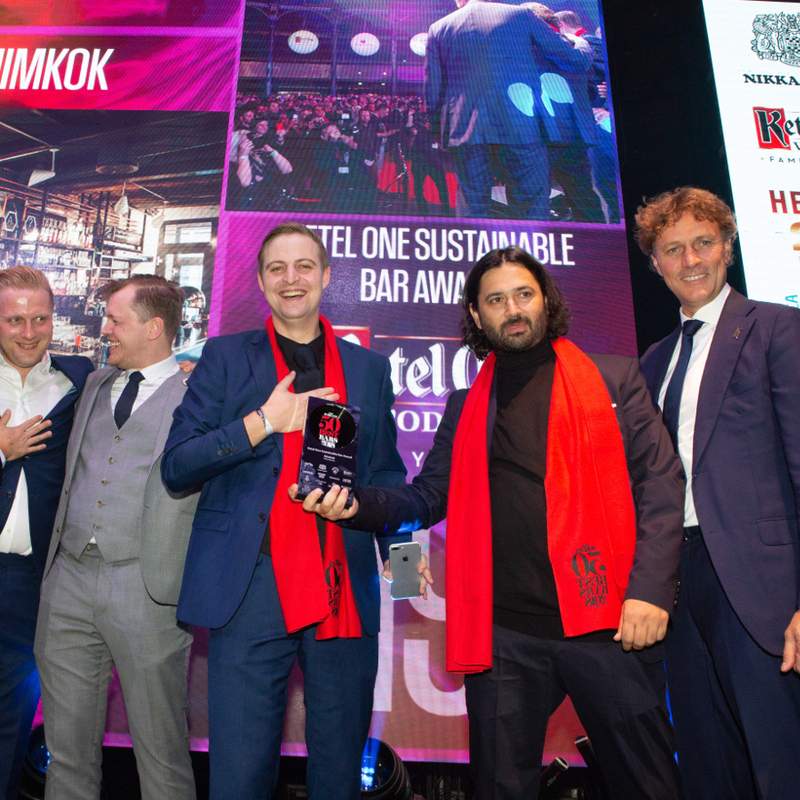 "We believe that investment alone is not enough - in order to succeed in the highly competitive global drinks market you need both smart and money. 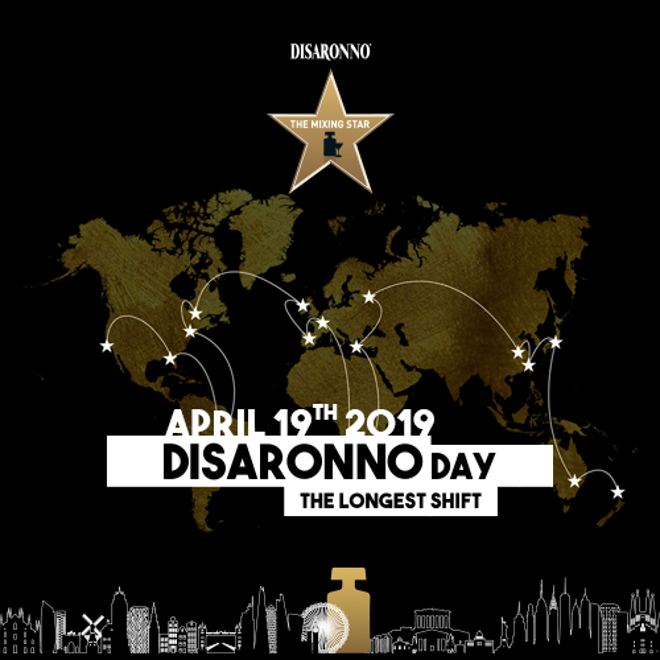 When we pitched the idea to Diageo, they had the same perspective, which means that all the businesses that Distill Ventures invests in are able to tap into any part of Diageo's global network that could help them. In addition to the Diageo network, Distill Ventures has also worked hard over the past 2 years to create it's own global network of approx. 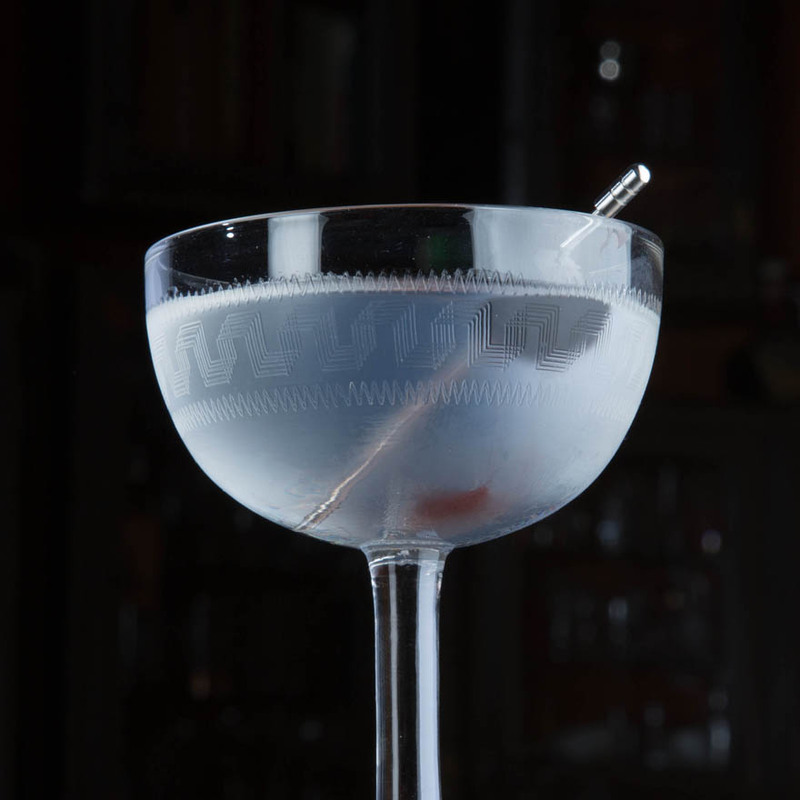 250 independent drinks experts. These partners range from retailers, distributors and wholesalers to specialists in IP, logistics and a world class selection of creative too." This should be DV's mantra. 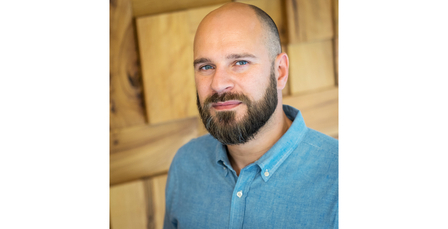 The focus that Dan and the team put on the entrepreneur is evident; from the entrepreneurial culture fostered within the DV team to the way the program is structured and supported, there's a strong belief in the power and ability of the entrepreneur to build, shape and grow their business. So what makes an entrepreneur? Dan describes it as magic and madness combining. 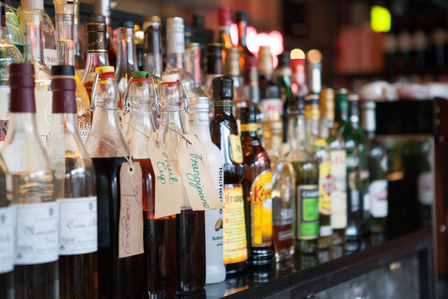 "It takes a certain person to start a business, particularly in the drinks industry! You often have pay yourself far less than you earn in a normal job, your working day never really ends and you are on a quest which may or may not result in something. 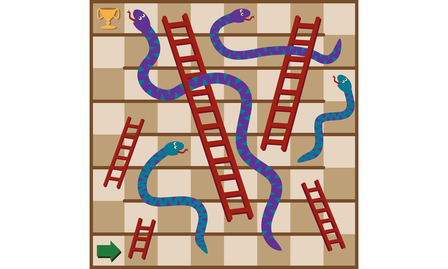 The great entrepreneurs we find have an innate and almost irrational belief in their product and it's this that keeps the best entrepreneurs focused and strong throughout the snakes and ladders game that is running a small business." A fantastic ability to network, seek out lots of different perspectives and assimilate the right information are also valued traits. The structure of the program requires Diageo to become a minority shareholder, but Dan points out that it remains the entrepreneur's business. "The Distill Ventures team is there to support whenever the entrepreneur needs us. Yes we'll give them strong opinions but it is the entrepreneur's business. Making sure we don't mess with the magic is really crucial to what we do." Distill Ventures offers two programs, Seed and Growth. The entrepreneurs on the Seed program work collaboratively with Distill Ventures to develop a tailored plan. The business is assessed against each of the five bricks with the team looking at where the business is today and deciding what support will be beneficial to fix the weak areas. Action plans are then put in place. The all important seed investment is provided: £175,000, with £45,000 being paid in course fees. The Seed program enables drinks entrepreneurs and their businesses to get ready for their growth phase. The Growth program is a natural extension from Seed, although some existing businesses may jump straight to Growth. This is the point where significant funding is provided to enable a drinks brand to expand into new markets and to new audiences. As Dan explains, the funding comes from Diageo and "they understand how much money it takes to grow into new markets with enough weight, so we have an innate understanding of the costs associated, which investors from outside of the drinks world would struggle with." The Distill Ventures team works with drinks entrepreneurs to develop their business case which then goes before the investment committee. Decisions are made the day of the pitch. Businesses accepted onto the Growth program will receive investment funding and continue to benefit from mentors and expertise. Diageo will have an option to buy these businesses at a point in the future, so applicants need to be sure this is the right exit plan for them. Dan explains, "Some drinks entrepreneurs want to set up a a business that they can grow old with and hand down to their children and this really works for some of the people we've met. But we're looking for entrepreneurs with dreams for their brand to become a global success and that's where we can add real value." The application process can be found on the Distill Ventures website and submissions are accepted all year round. It's a hard fought process, with less than one in a hundred succeeding. What does it take? You'll need a really interesting and differentiated liquid and a great brand story. Above all else, because it can't be taught, you'll need to be an entrepreneur with bags of self-belief, energy, personality and ambition. Dan sums it up "There's never been a better time to start a drinks business than right now. Yes, there is a lot of competition but that forces people to be really clever and think carefully about what makes a differentiated brand and liquid... We already have an amazing portfolio of brands and are looking forward to making lots more investments over the coming months." Dan has been in the drinks industry since 2001. After spending time in some of the larger drinks companies (Allied Domeq, Beam, Jose Cuervo International) he then worked with a number of start-up businesses, in and outside of the drinks industry. He co-founded Distill Ventures in 2013.